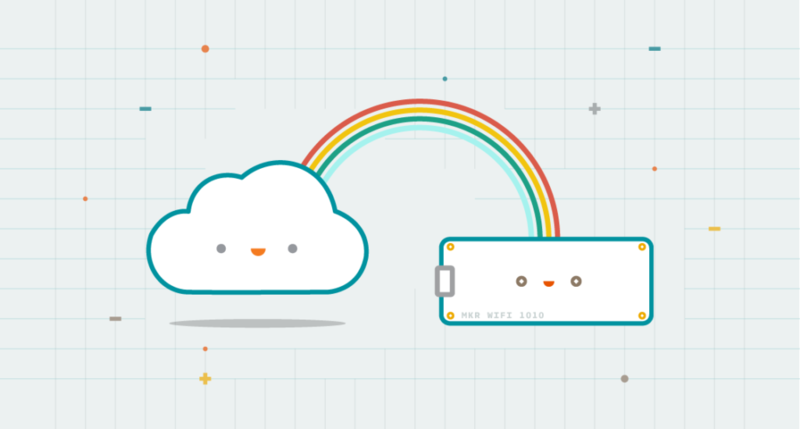 The Arduino IoT Cloud is an easy to use Internet of Things application platform. It makes it very simple for anyone to develop and manage IoT applications – freeing them to focus on solving real problems in their business or in everyday life. With the launch of the Arduino IoT cloud, Arduino now provides its millions of users a complete end-to-end approach to IoT that includes hardware, firmware, cloud services, and knowledge. I am very pleased to launch the public beta release of the Arduino IoT Cloud with automatic dashboard generation, Webhooks support, and full TLS secure transport. Arduino now offers a complete platform with the MKR family providing a streamlined way to create local IoT nodes and edge devices using a range of connectivity options and compatibility with third-party hardware, gateway, and cloud systems. 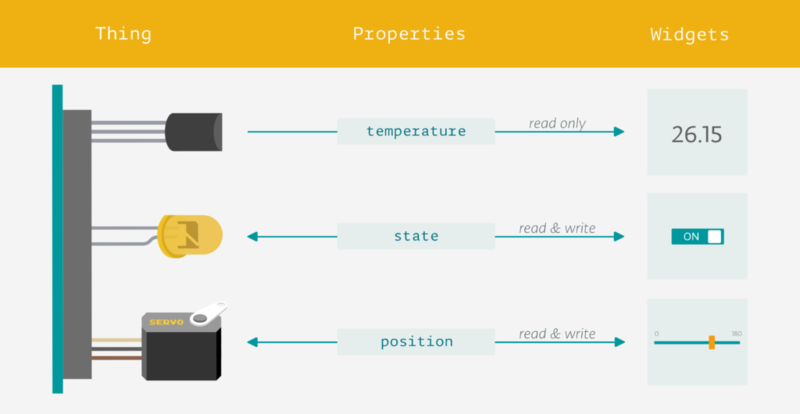 Whilst the Arduino IoT Cloud allows users to manage, configure and connect not only Arduino hardware but the vast majority of Linux-based devices – truly democratizing IoT development.